Adweek wasn’t the only print publication I appeared in this week; I also have two stories in the new issue of Emmy magazine. In addition to profiling Peg Schierholz, ace hair department head from The Americans, I also looked at the growing phenomenon of movie actors transitioning to TV series and signing 15-episode deals (as opposed to the standard 22-episode seasons) to give themselves enough time during their hiatus to continue doing movies. 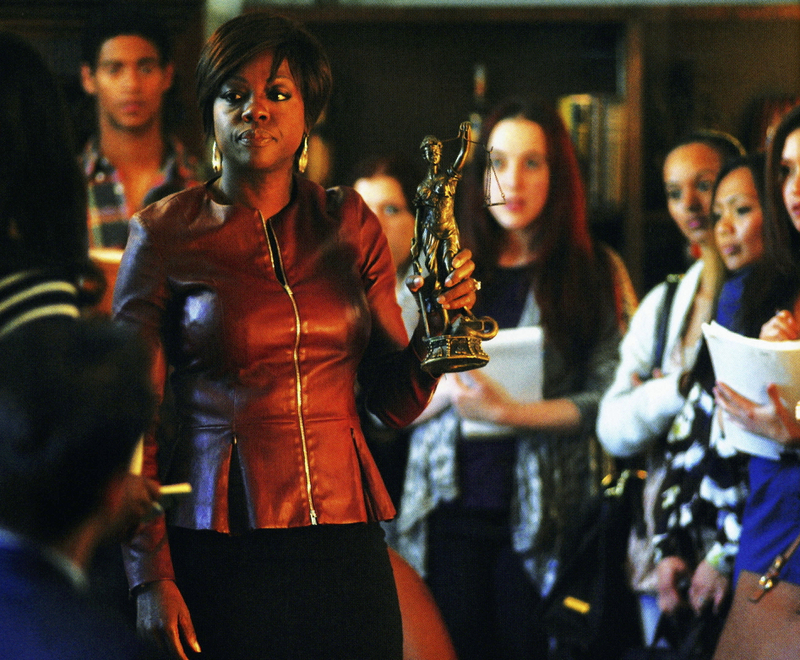 It’s always fascinating to delve into a new television trend, and I got great insight on this one from How to Get Away with Murder creator Pete Nowalk, who is thrilled to land Viola Davis for 15 episodes each season (“if it was my network, I would have given her anything she wanted”), as well as Kevin Bacon, who pioneered the “15 is the new 22” concept back in 2012 when he signed on to The Following. You can find more information on Emmy’s February issue, and purchase a copy, here. As I mentioned earlier today, even though I write primarily online these days, there’s still nothing like seeing your name, and story, in print! So between the new issues of Adweek and Emmy, this has been a fantastic (and nostalgic) week. This entry was posted in Emmy Magazine, Favorites, News/Analysis, Stories and tagged How to Get Away with Murder, Kevin Bacon, Pete Nowalk, The Following, Viola Davis on February 18, 2015 by Jason Lynch.